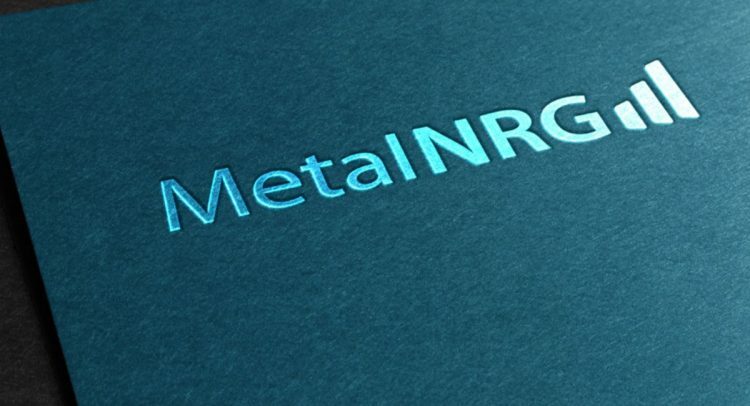 MetalNRG PLC (NEX:MNRG), the natural resource investing company quoted on the NEX Exchange Growth Market in London. With over 40 years experience in minerals exploration working for companies and also as founder and principal of the geological consultancy CSA, Christian Schaffalitzky co-established Ivernia West PLC, where he led the exploration, discovery and development of the Lisheen zinc deposit in Ireland. Currently, he is active in precious and base metals minerals exploration and development in Russia and the former Soviet Union as Managing Director of Eurasia Mining plc (LON:EUA) . He is also chairman of Kibo Mining plc (LON:KIBO) and a director of Blenheim Natural Resources plc (LONB:BNR).